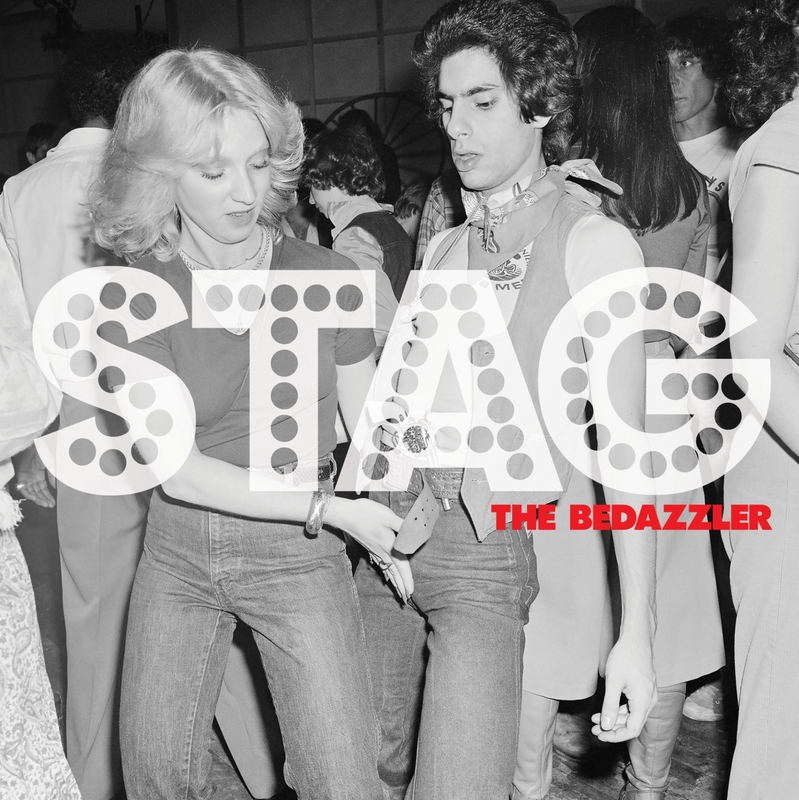 "When I met the guys in Stag, I didn't know much about them. But after hearing their music and seeing them live, I knew I wanted to put out a single! Their brand of 70's inspired rock power-pop reminds me of some of my favorite artists like Cheap Trick, The Cars & T-Rex.